Have you styled a component but the browser ignored and rendered that incorrectly? Well, this is a common issue which typically occurs for Angular beginners. Perhaps that you don’t have any idea how to handle it. 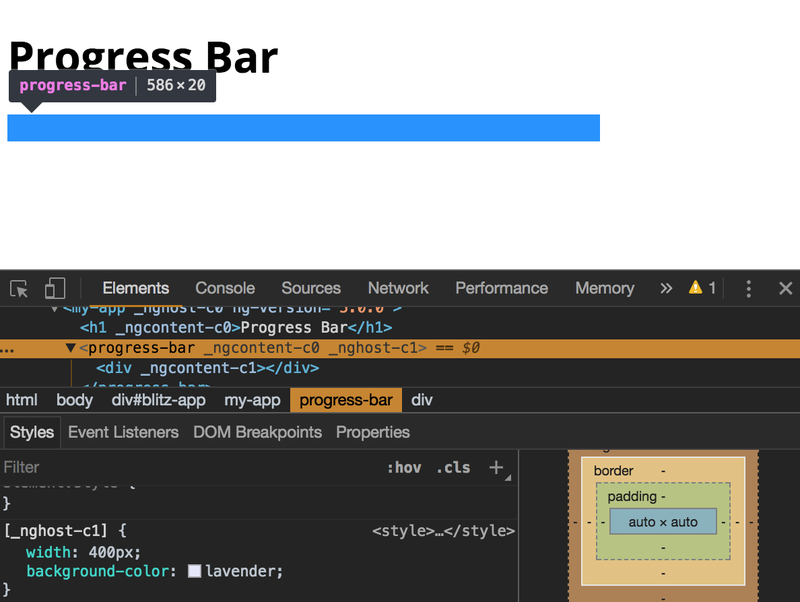 Well, it’s reasonable we’d like to style the progress bar element. For instance, changing its width and background-color. What we’re going to do now is to fix this issue. 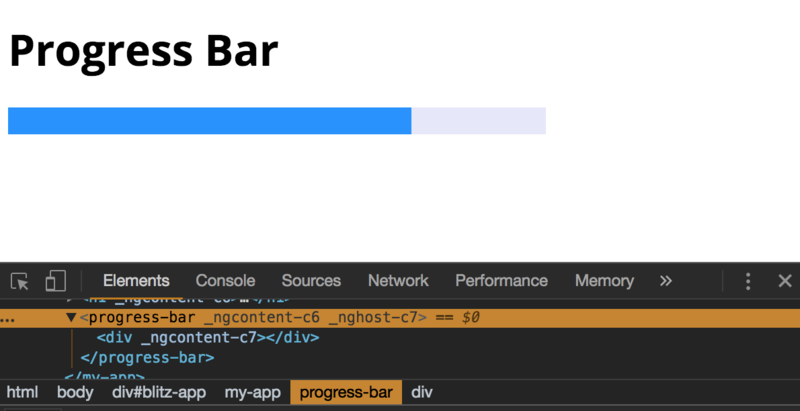 The reason for this issue is concealed in the way a browser interprets the host element, which doesn’t know it’s an HTML element at all and so the browser sets the default display value (inline) for the host element.